This post was created in partnership with Udi’s. Sometimes you just need a big, tasty sandwich that you can sink you teeth into! 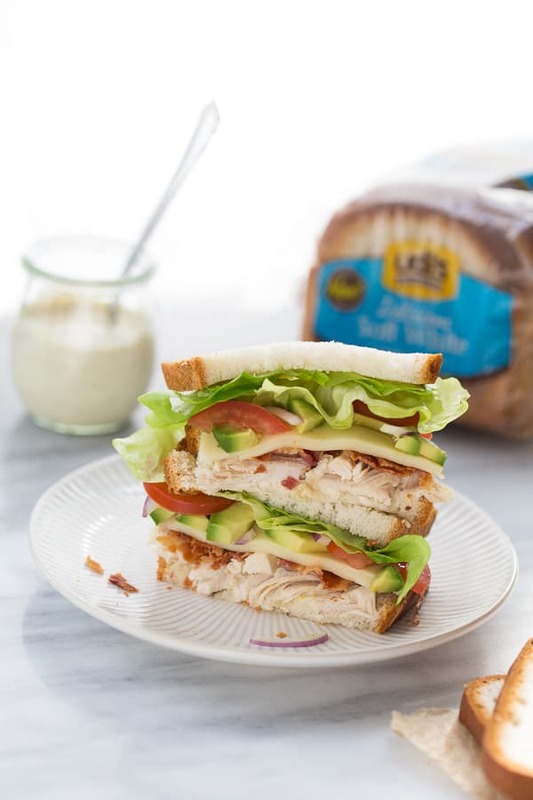 When you’re gluten-free a big sandwich can be hard to come by. 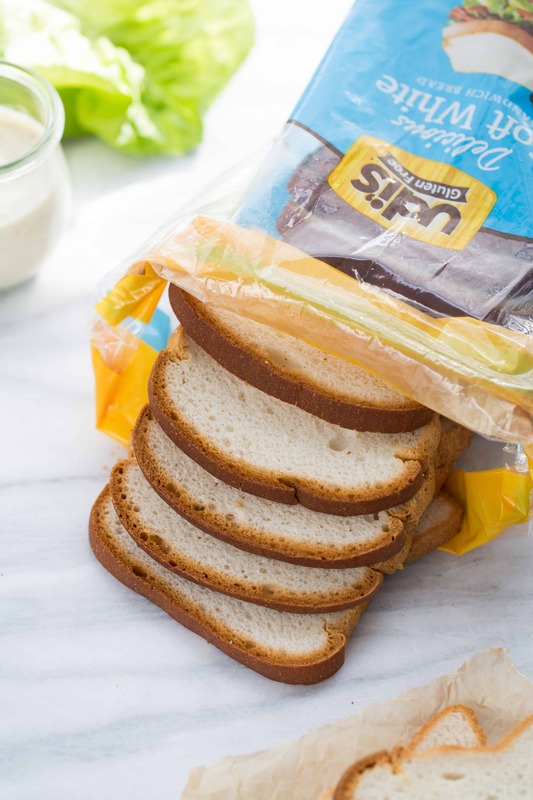 Most gluten-free bread has tiny slices that don’t hold up to substantial ingredients piled high. If you eat gluten-free I’m sure you can relate to making yourself 2 mini sandwiches for lunch when all you really want is one big one! This is why I’m beyond excited about Udi’s NEW Delicious Multigrain and Delicious Soft White Breads. These breads have soft texture, incredible taste and big slices. Three cheers for bread so good; you don’t even have to toast it! My kids love peanut butter sandwiches and this bread makes the most delicious PB&J. My kids don’t have to eat gluten-free so they have high standards when it comes to bread. I love that this bread is tastes just as good as regular breads with gluten – so I can buy it and feed the whole family. I also love this bread because it has a softer crust and crumb- which means it doesn’t crumble and fall apart. 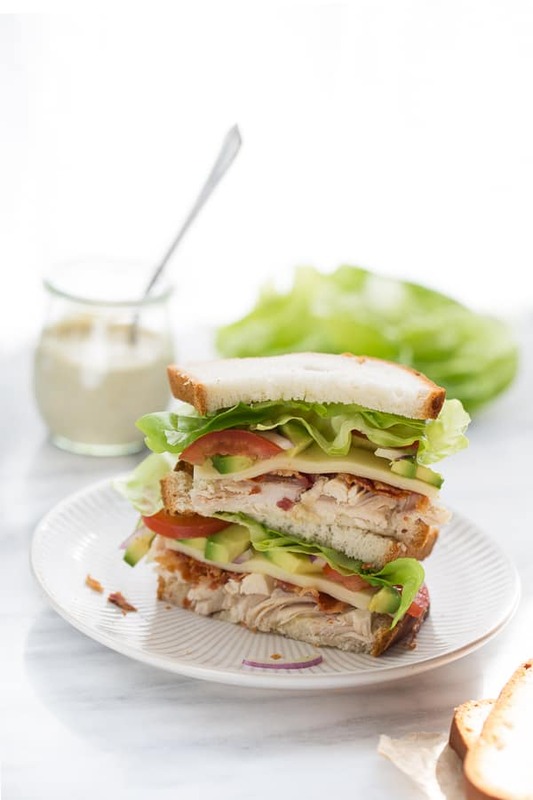 Perfect for making big, show-stopping sandwiches like this Chicken, Bacon & Avocado Sandwich with Special Sauce! This sandwich is one of my favorite combinations of all-time. 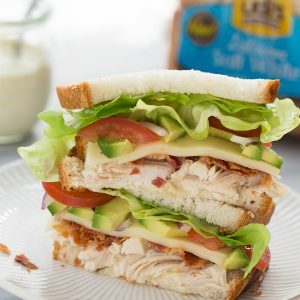 It has rotisserie chicken, bacon, avocado, provolone, red onion, tomato, lettuce and a flavor-filled special sauce to bring everything together. 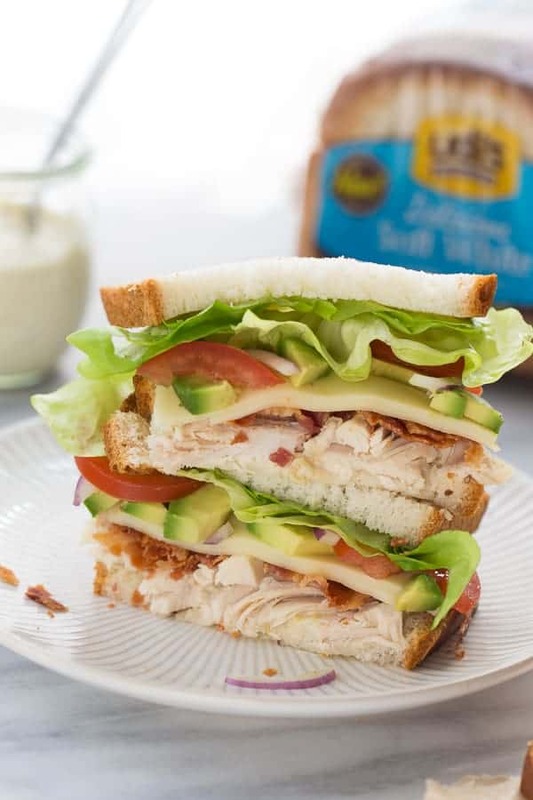 The Udi’s Delicious Bread Slices hold up perfectly in a big sandwich like this. 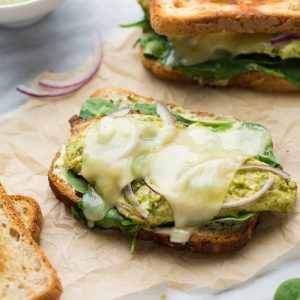 It’s my gluten-free sandwich dream-come-true! Chicken, Bacon & Avocado Sandwich with Special Sauce! 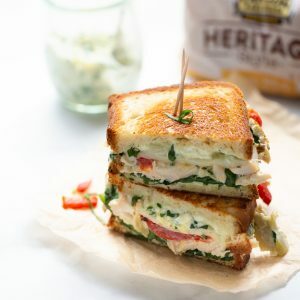 This sandwich is just what you need to take your lunch to the next level! Mix all the ingredients for the special sauce together until smooth. Spread on both slices of bread before assembling the sandwich. Layer all the ingredients for the sandwich, except the lettuce, in the order above. Season with salt and pepper. 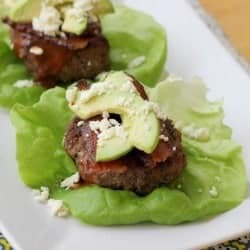 Add the lettuce and the top piece of bread. Slice the sandwich in half and enjoy!